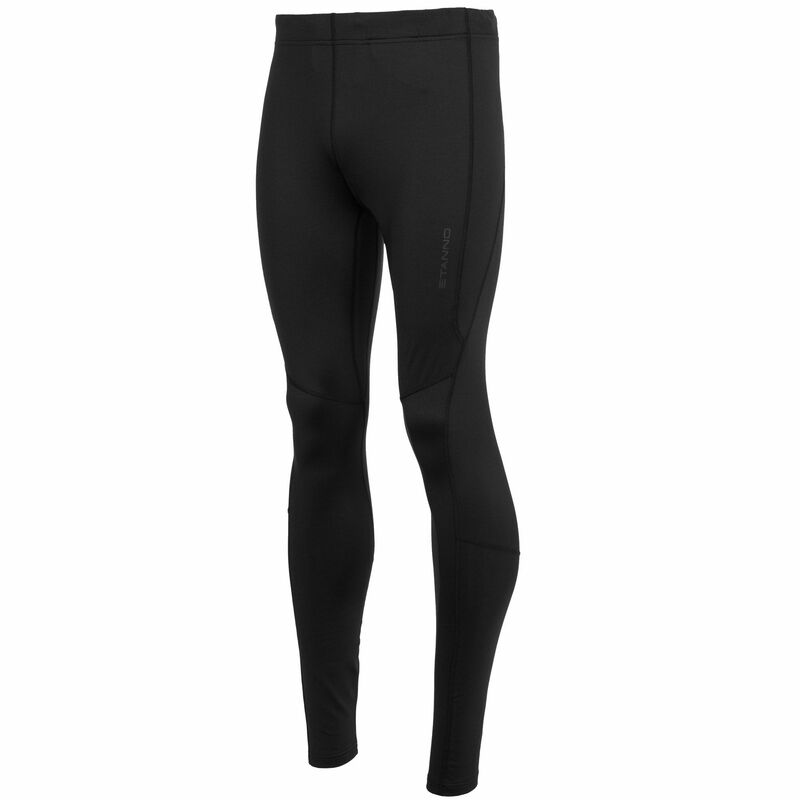 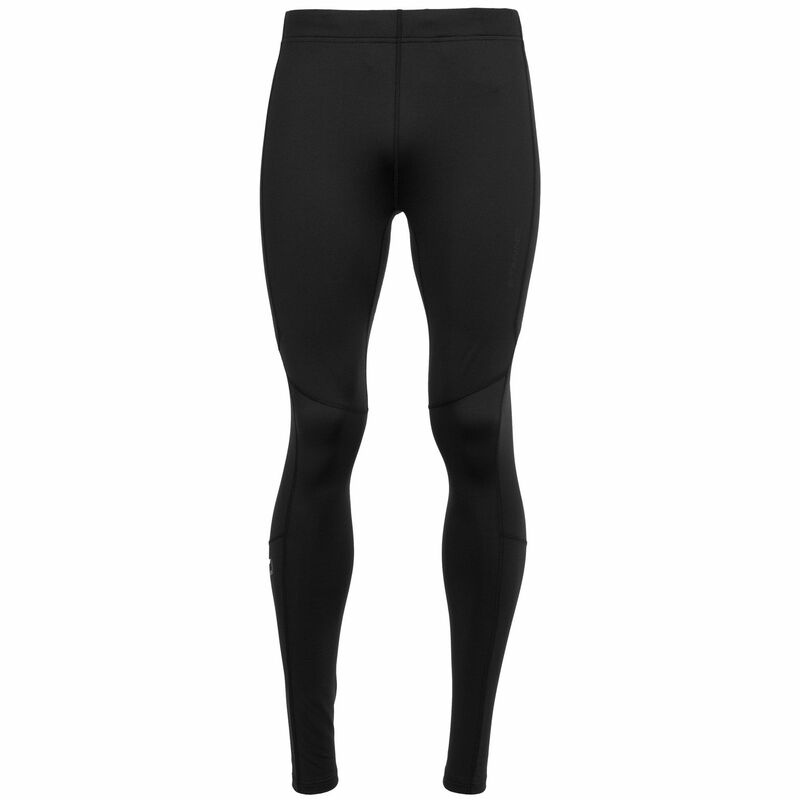 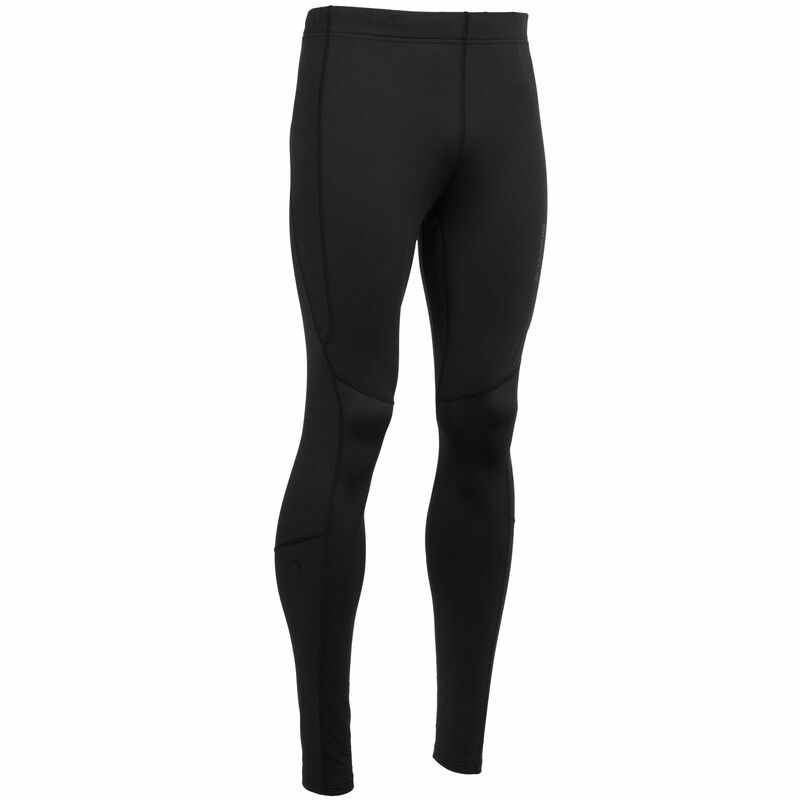 This training tight from the Stanno Functionals collection has a slim fit and contains a soft, brushed inner. 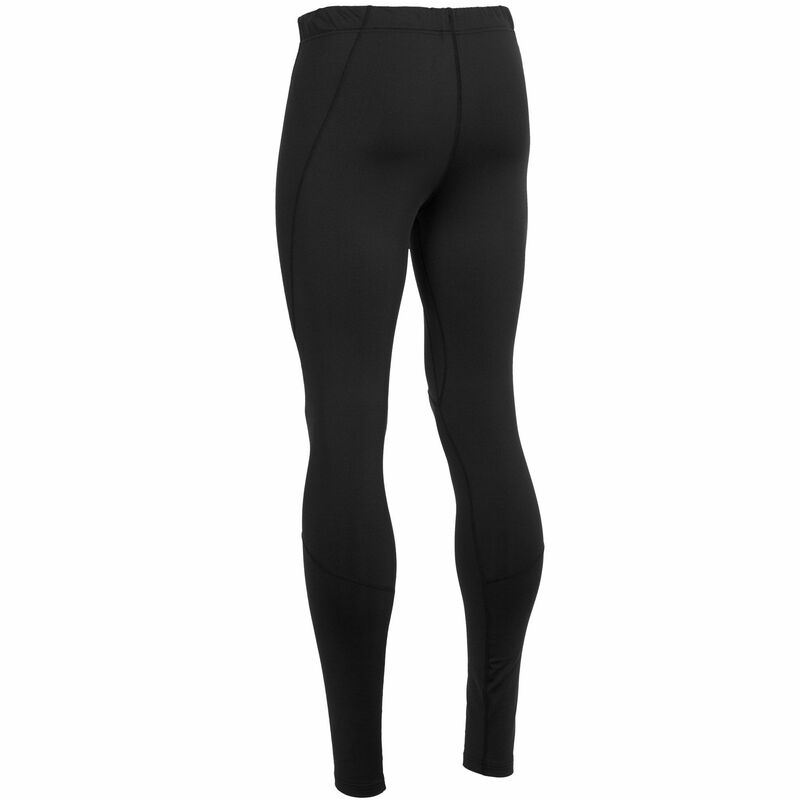 The tight fits close to the ankles and has an elastic waistband that keeps it perfectly in place. 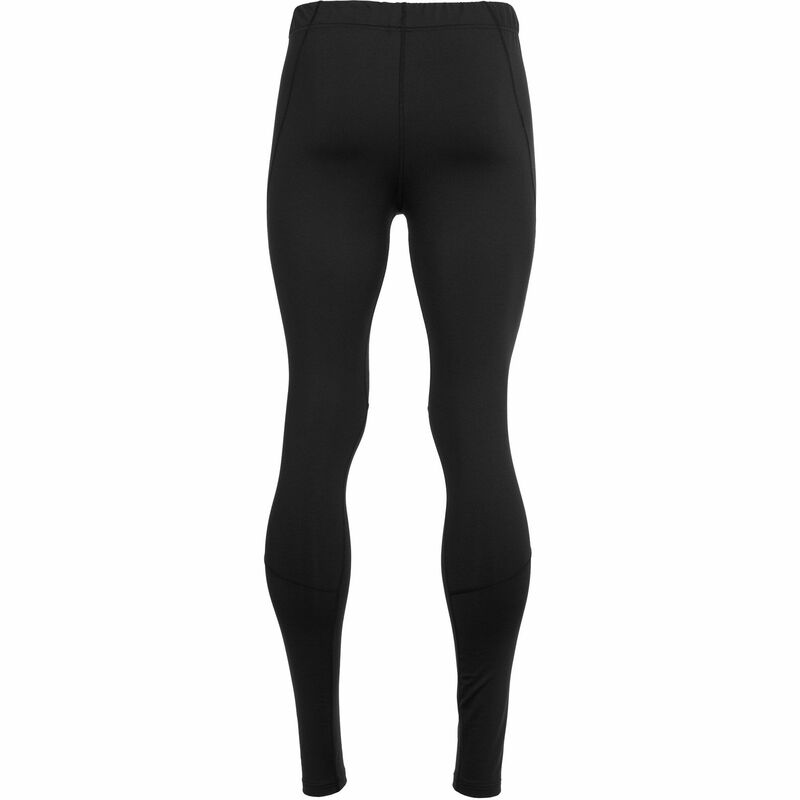 On the inside of the waistband you find a handy key pocket. 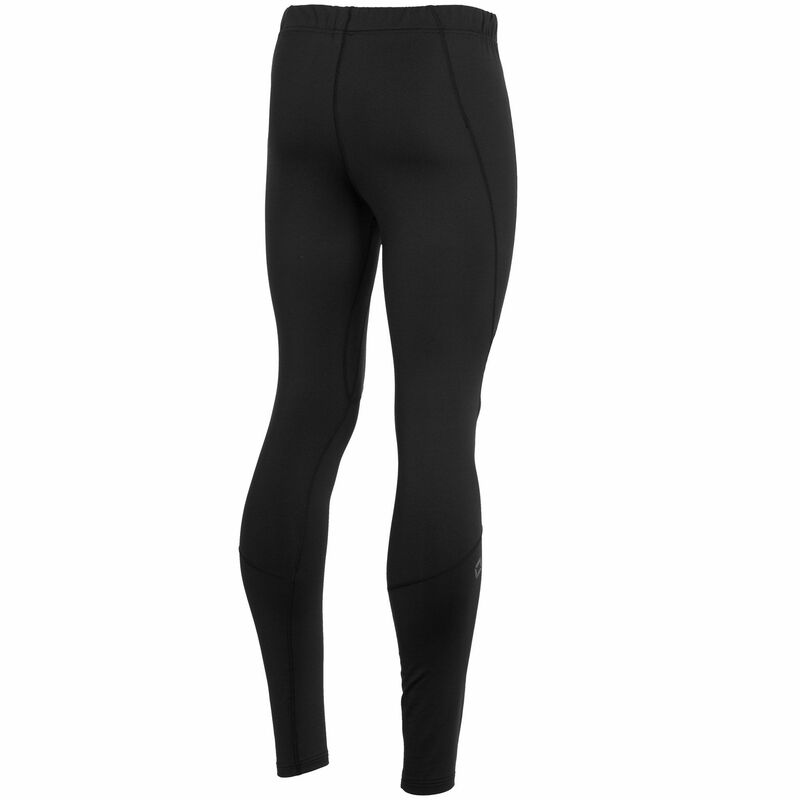 The tight contains various panels with flatlock stitching.